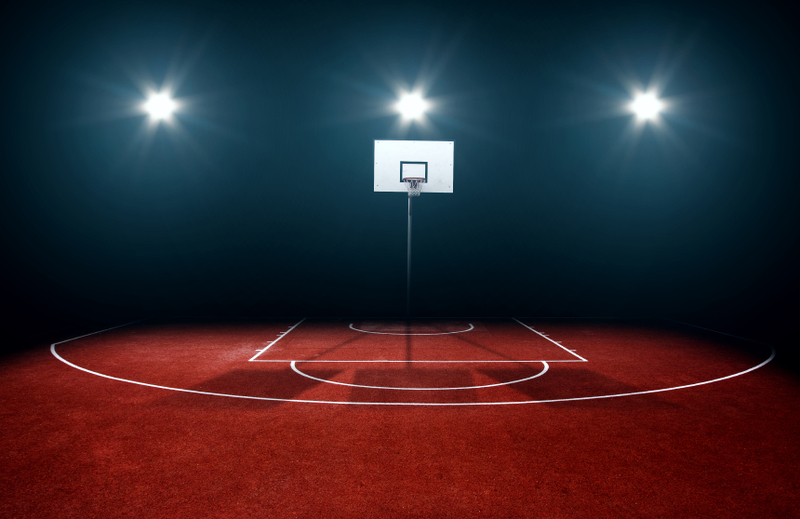 Even with March Madness upon us and the college basketball world receiving massive attention, the NBA continues to give its fans quality basketball night in and night out. The Warriors and Spurs both extended their home winning streaks, and the Sacramento Kings experienced a slide due to internal problems. Also, the Charlotte Hornets extended their win streak to seven and the surprisingly hot Rockets snapped the Celtics’ home winning streak. Perhaps you found success in your fantasy basketball betting contests last week, but you’re left scratching your head over how some of your players fared. Fear not; you can look to this roundup of NBA Week 20 for answers. Among all the storylines of last week, you’ll find golden nuggets of information that can aid you in setting your lineups for Week 21. The Memphis Grizzlies have had the worst luck of any club this season. First, they lost their star center Marc Gasol for the season. A few weeks passed, and then in this past week they were hit with a barrage of terrible injury news. Point guard Mike Conley is out at least 3-4 weeks, his backup Mario Chalmers received a minor injury, backup center Chris Anderson could be out for at least as long as Conley, Zach Randolph has sat out the past few games and could sit a couple more, and big man Brandon Wright remains on the sidelines due to his own serious injury problems. Add on the fact that small forward Jeff Green was traded to the Clippers and shooting guard Courtney Lee to the Hornets, and you’re left with one of the most short-handed teams in recent memory. The only positive note for the Griz in the last few days has been the return of defensive specialist Tony Allen. However, the woes of the Grizzlies and their injuries has a silver lining for fantasy basketball fans in that they open up opportunities for Memphis’s backups to rack up the fantasy basketball points. Probably the biggest beneficiary of the Grizzlies’ thin roster has been big man JaMychal Green. Though Green used to receive little to no minutes, he now starts and has been putting up huge numbers. In four of his last five, Green scored 37, 35, 48, and 25 DFS points and his price ranged from just $3,700-$6,400. As long as Memphis has these lineup issues, expect Green to thrive – and make sure to include him in your roster. If we’ve learned anything this season, it’s that you must pick power forwards and centers when they play the Philadelphia 76ers. The numbers from Week 20 only back this up, and the Sixers have been even more vulnerable down low of late due to a serious injury to rookie center Jahlil Okafor. On Wednesday, Rockets’ center Dwight Howard had 21 points and 18 boards against Philadelphia. Then on Friday, Nets center Brook Lopez scored 24 ponts and grabbed seven rebounds on the Sixers. To top off a 1-2 week for Philadelphia, Pistons’ center Andre Drummond put up 19 points and 15 rebounds on the worst team in the NBA. Even when a mediocre big man faces the 76ers, he should be a must-play in all DFS formats.